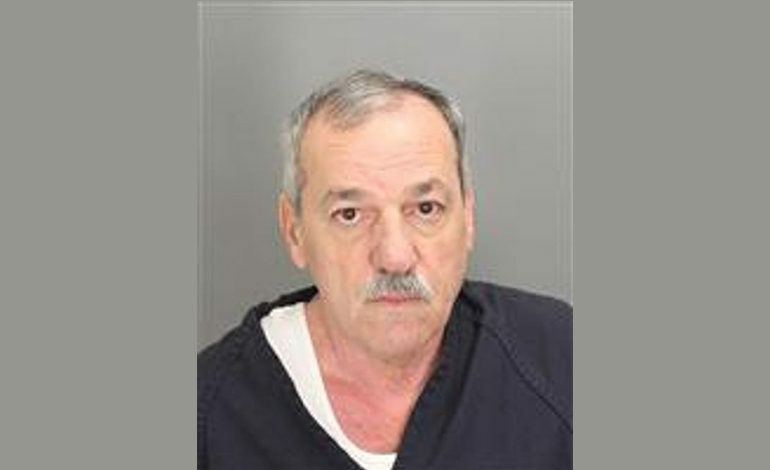 Hurmiz Ishak, 63, is at Oakland County Jail on a $300,000 cash-or-surety bond on three counts of criminal sexual conduct. Troy — A longtime member and a deacon at a Chaldean Catholic church in Troy faces felony charges related to allegations of “multiple” sexual encounters with a teen boy at the church for more than a year. Hurmiz Ishak, 63, is in the Oakland County Jail on a $300,000 cash-or-surety bond on three counts of criminal sexual conduct. Two of the counts are first-degree and one is third-degree, per court records. Ishak was arraigned Wednesday at 52-4 District Court in Troy. Police say Ishak’s alleged assaults on the boy began on May 1, 2017 and continued through last month. In mid-October, the boy’s parents reported the allegations to a priest at the church, St. Joseph Chaldean Catholic Church, and the church reported them to police. Police arrested Ishak on Wednesday. He had served with the church for more than 20 years, police said. Three pastors at the church said Thursday afternoon that Ishak served as a sub-deacon at the church. The Rev. Rudy Zoma, 38, pastor of St. Joseph since August 2014, said Ishak’s position was basically that of an “elevated altar server” who set up the altar for masses, baptisms, weddings and funerals. He also opened and closed the church. But he was “not part of the church hierarchy,” Zoma said. Ishak had served in that role since 1997, but was fired after the allegations were made. Sgt. Meghan Lehman, a spokeswoman for the Troy Police Department, said the charges all relate to the same victim. Lehman declined to give the boy’s age, as it would make him more easily identified. The multiple counts owe to multiple alleged incidents, Lehman said. Some 4,000 to 5,000 families call St. Joseph their church home, Zoma said. At Sunday mass, he will address the matter publicly, before the congregation.